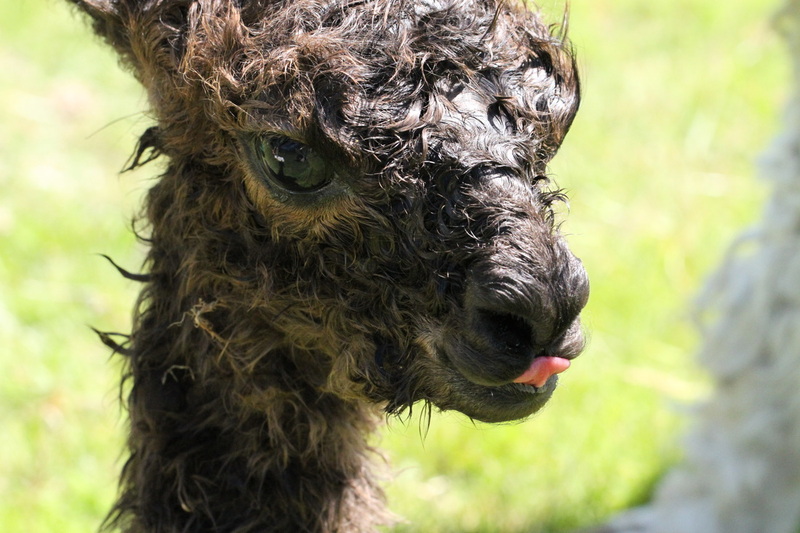 On July 10th, 2014 an alpaca was born! Cowboy Casanova came into the world at about noon. His birth was a little rough in that his dam didn't dilate as much as she should have and Casanova had a leg tucked back. We had an audience watching that included my amazing neighbor, Jane, who graciously photographed the birth! My awesome mentor, Kelly, helped out with the delivery! Casanova was born incredibly healthy and his dam recovered quickly! Below is a link to the birth photos. They are somewhat graphic and viewer discretion is advised, as some people may be uncomfortable.